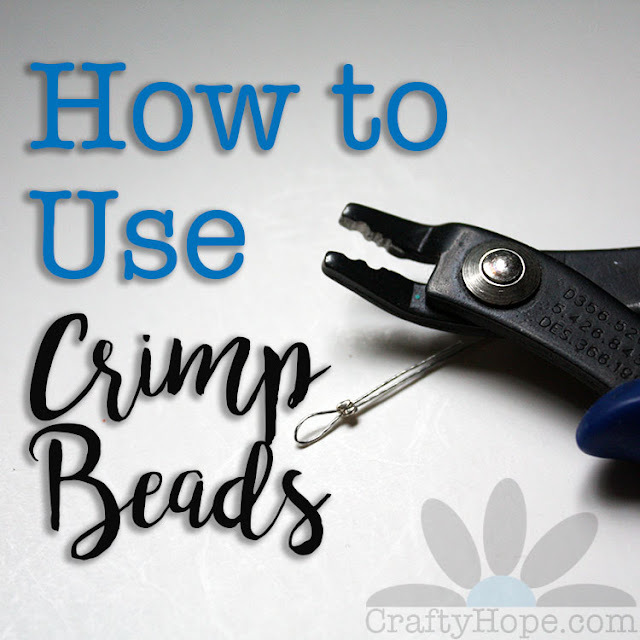 I got in one of those cleaning grooves and spent a few days cleaning, organizing, and purging the craft room. I'm pretty happy with the results and now have all kinds of craft grab bags for our upcoming yard sale. Here's a few peeks at what the room looks like now. Next to and behind my desk is an array of supplies within arm's reach. If you really want a good a look at my craft room, I did a video tour. It's much longer than I anticipated, but covers so much of what I've amassed. I do love peeks inside others' creative spaces, so I hope you like this one from mine. I always enjoy looking into the creative spaces of others...Where Women Create is one of my favorite publications. I am in love with that green umbrella up in the corner! Your room looks like a fun place to get the creative juices flowing. Wow - awesome space. I'd feel inspired in there too. 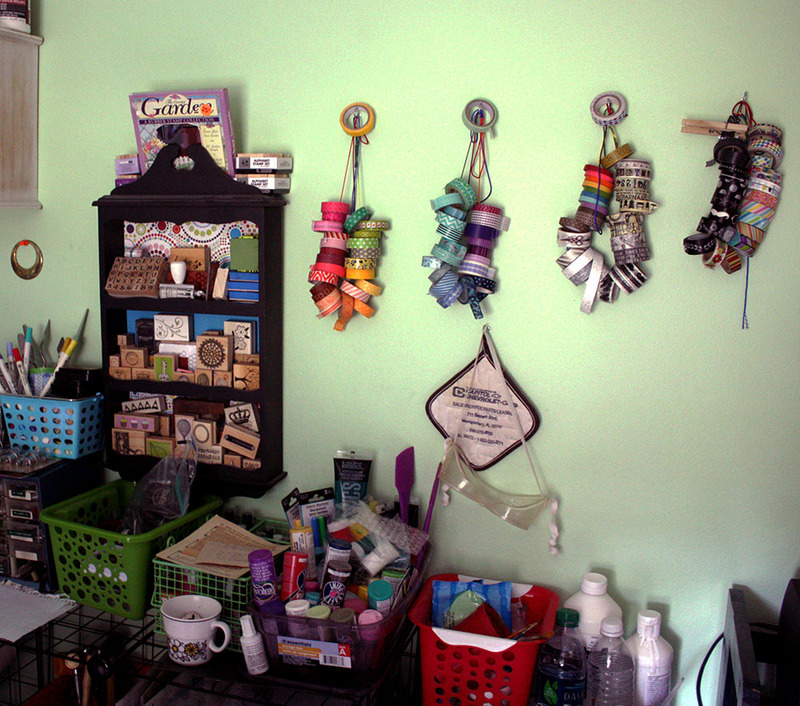 Cleaning your craft room feels great, I did it just a couple of months ago. 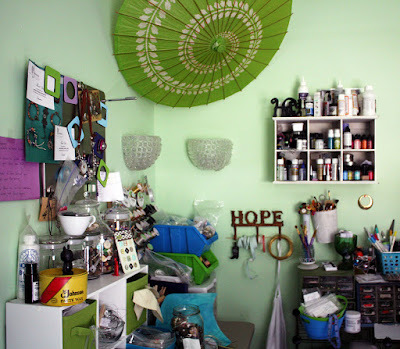 Great craft space! Lee, It's organized for now. It's stayed fairly organized for a little over a week now. I'm trying REALLY hard to put things up/back after I use them. It's so hard! But, I know how much better it makes me feel. Nice! Now you can come to Kansas and organize my no so creative space. Looks like a great work space! 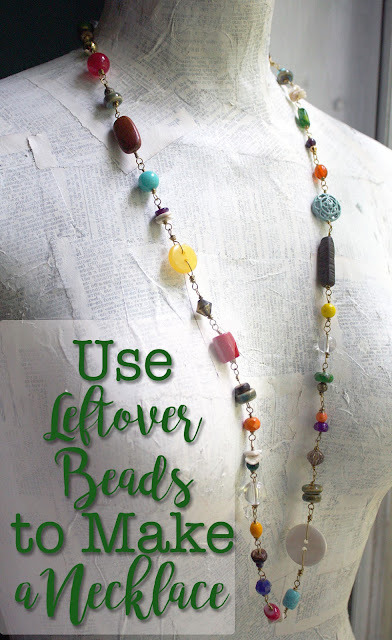 The bead cabinet is awesome! Lorraine, Thanks! 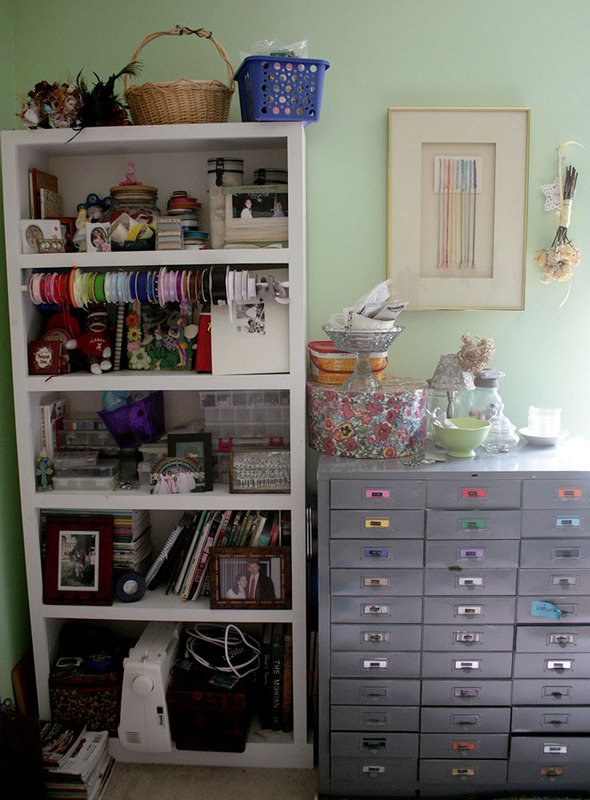 I do love my craft room. . .especially now that it's a bit lighter from the purge! And my bead cabinet - it's the best. I was so elated when we were able to get it. It was great to see you the other day. Sorry I couldn't visit more! Beautiful room lots of good light for creating. I really need to get mine organized so I know what I have and can find it when I need it. Thank you for sharing your room with us. Wow Hope, you have a LOT of craft supplies!! It's such a great feeling to be organized, I try so hard and can make a mess in a minute!